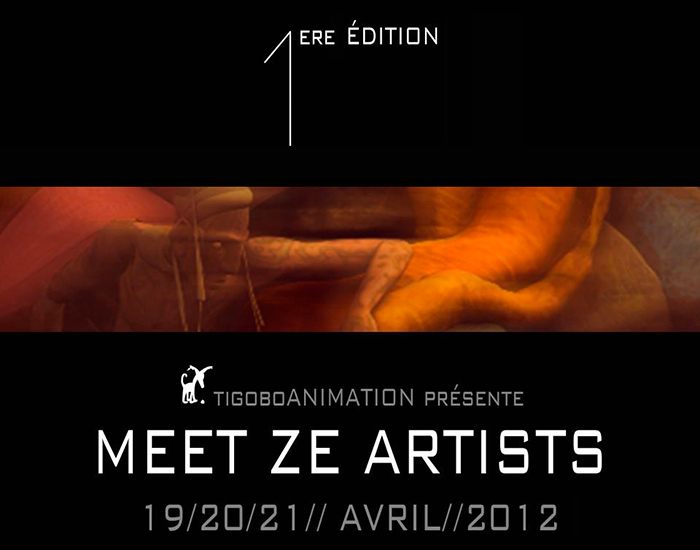 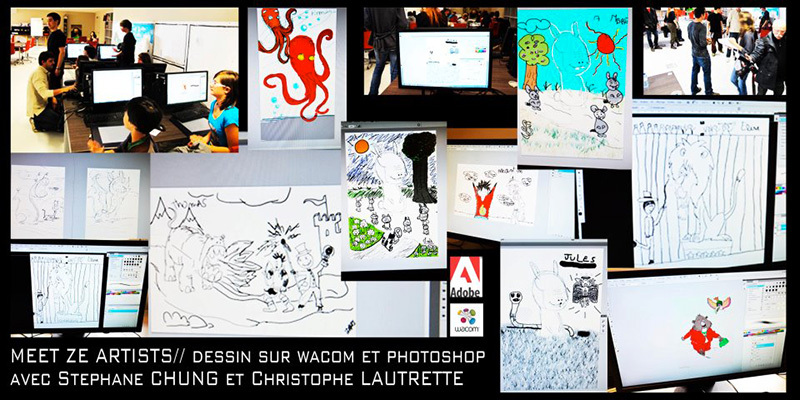 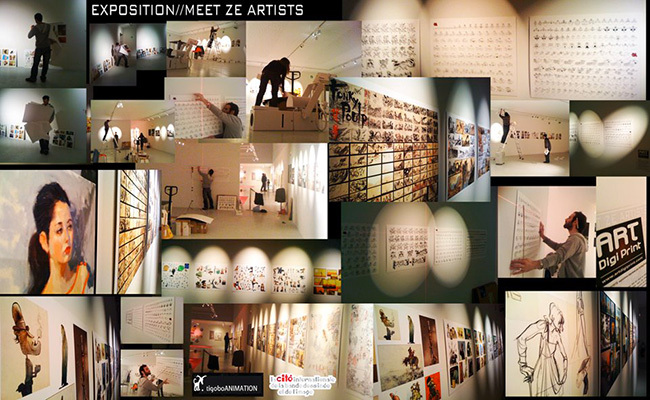 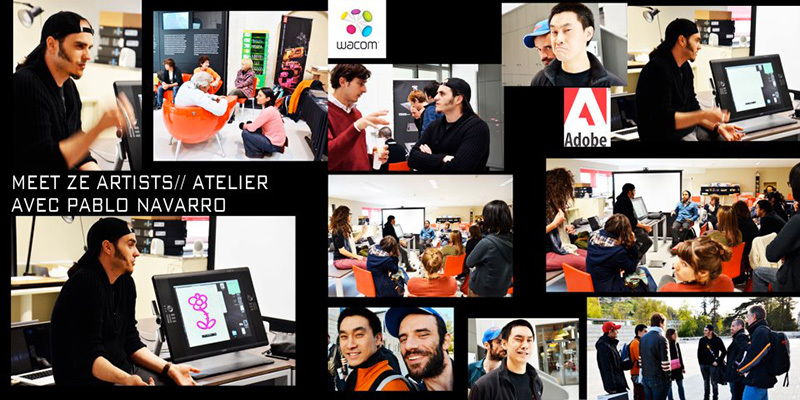 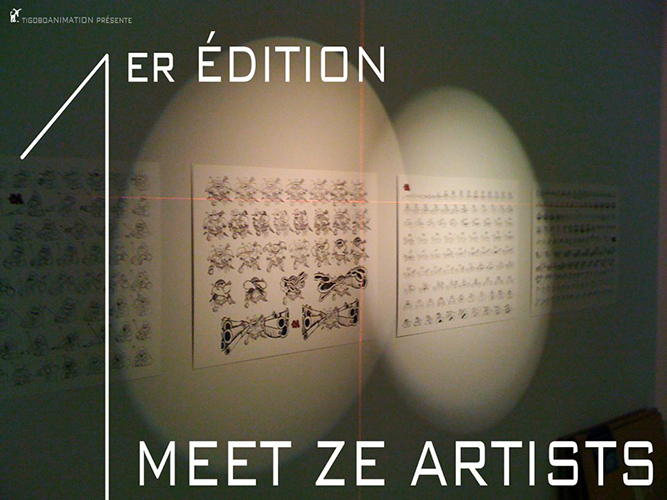 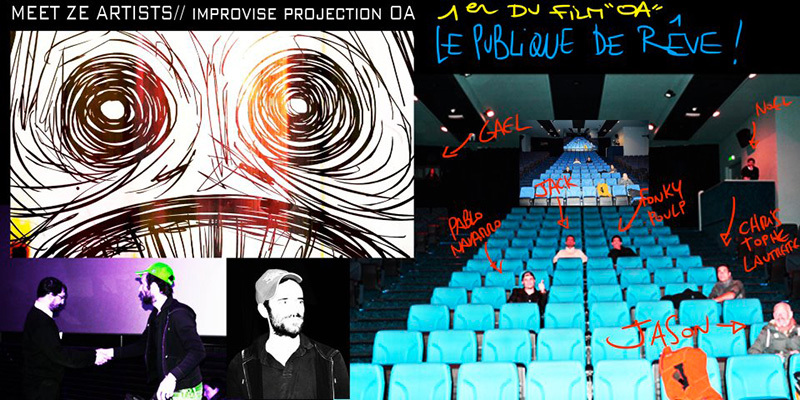 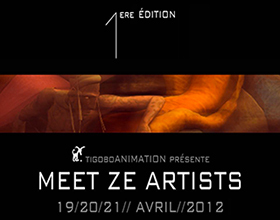 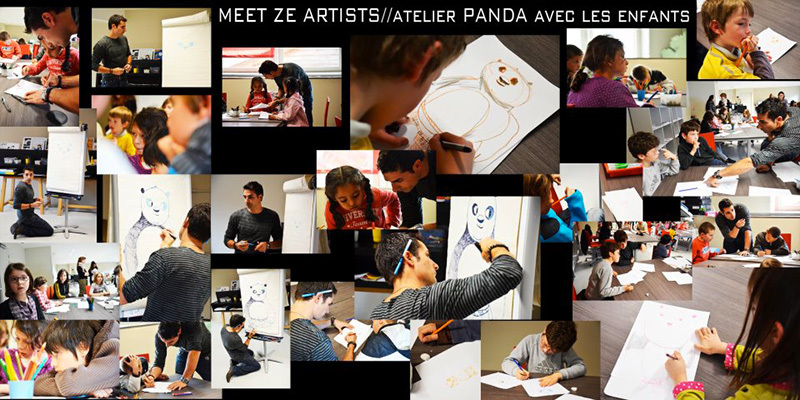 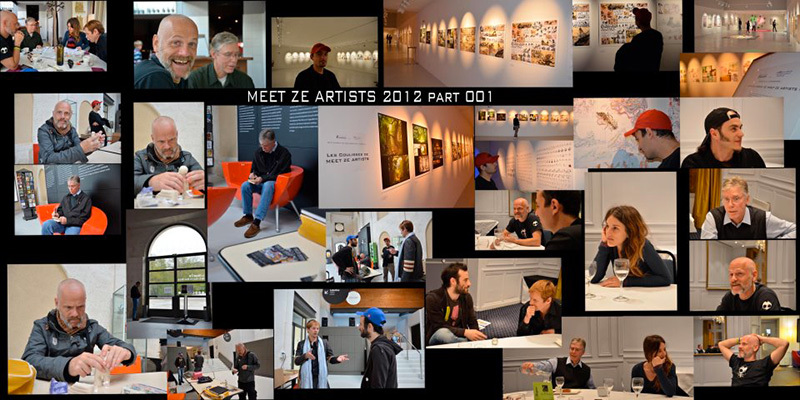 In partnership with "La Cité internationale de la bande dessinée et de l’image", Wacom and Adobe. 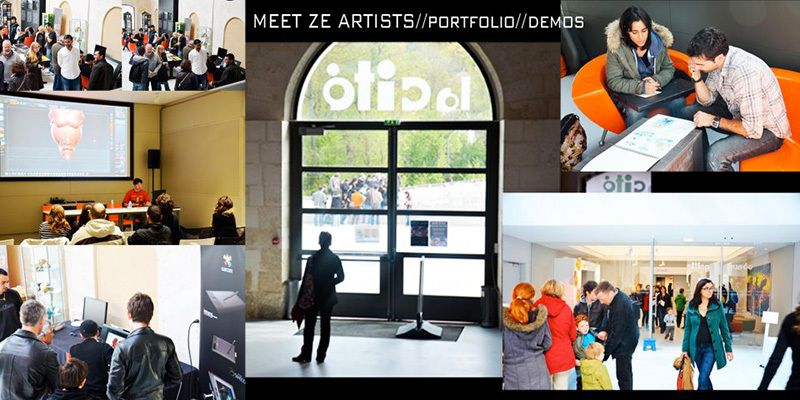 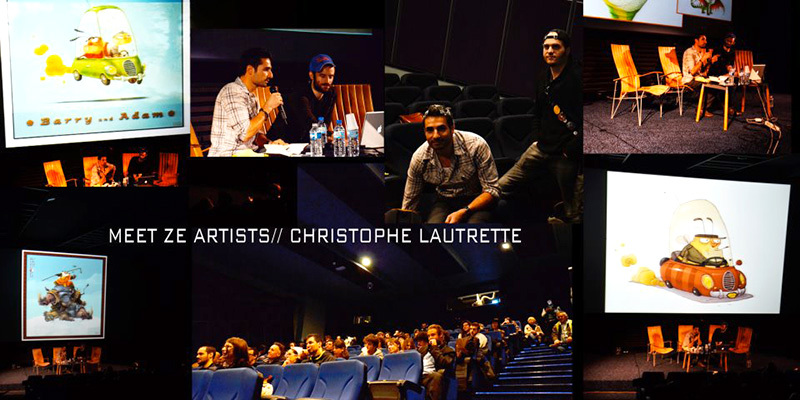 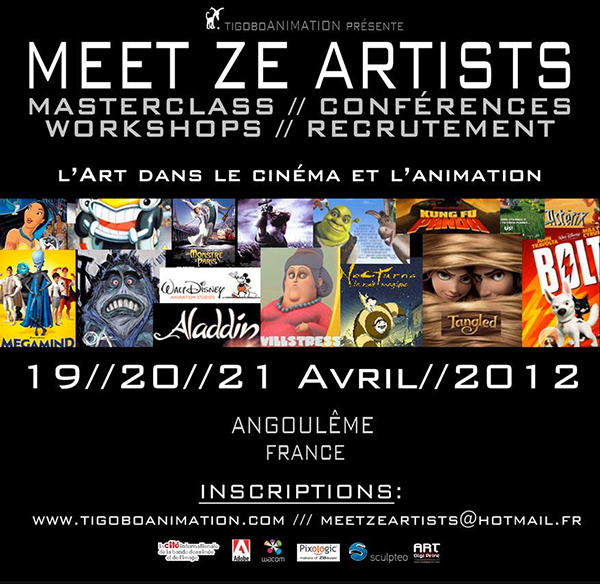 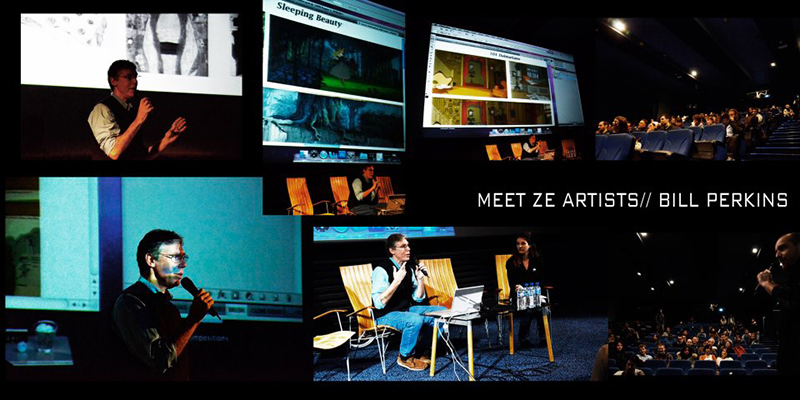 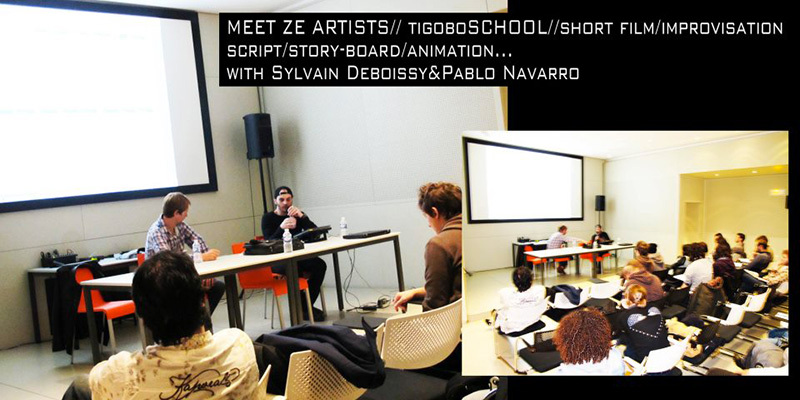 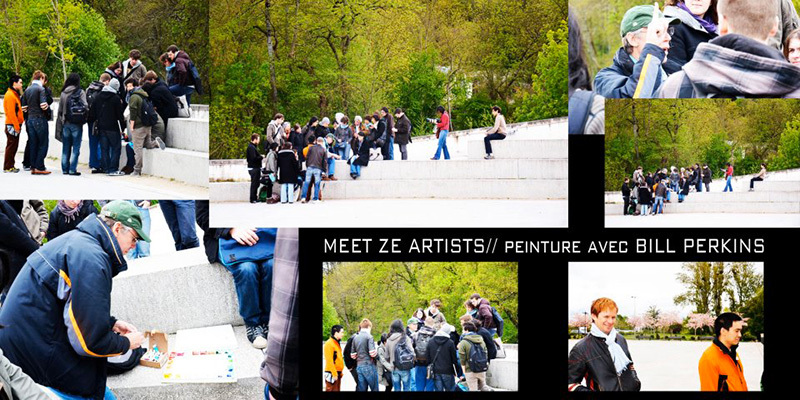 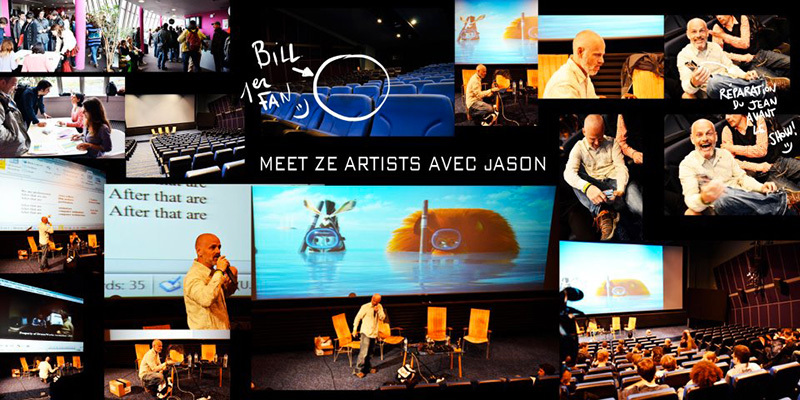 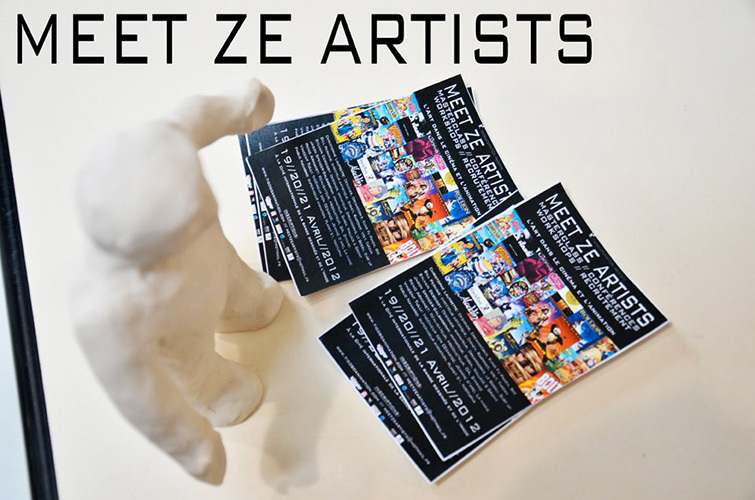 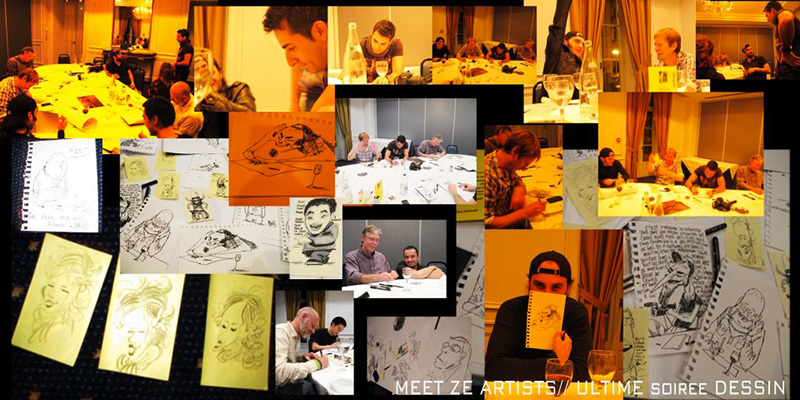 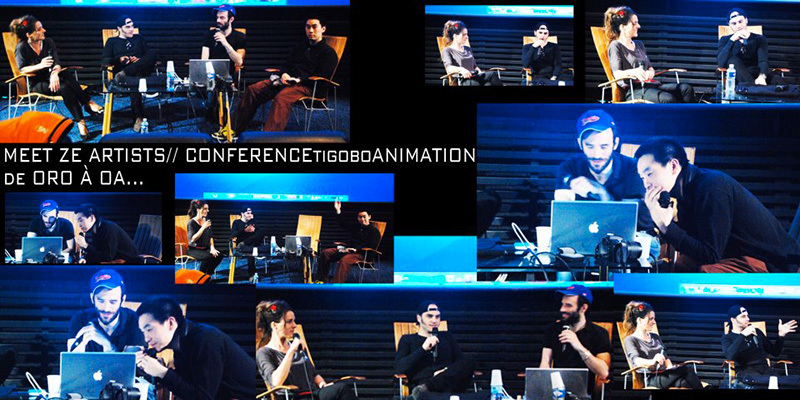 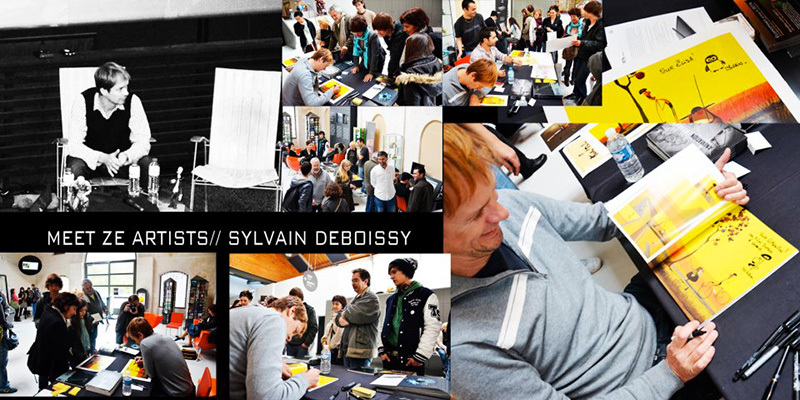 Lectures, talks, masterclasses, workshops, behind the scenes, animation and visual development workshops, demonstrations, portfolio reviews, recruitment. 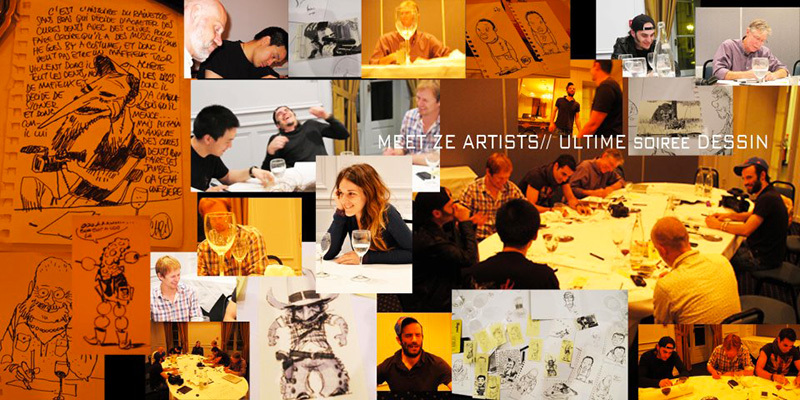 Supervising Animator, Animator, Model Maker at Aardman, Dreamworks.